Denmark: Government wants double punishments for crimes committed in underprivileged areas…….. – The Tundra Tabloids……. Well, the Left brought into law the concept of punishing people to a greater extent if the crime involved an element of hatred (hate crimes). So now crimes will be treated differently if they happen in certain (crime filled) areas. Better yet would be the repatriation of dual citizenship holders if they involve themselves in crime. Vandalism, theft and threatening behaviour will be punished more severely in areas defined as ‘special punishment zones’, according to a new plan to be set out by the Danish government. Double punishments for certain types of offence committed in underprivileged areas defined as ‘ghettos’ will form part of a programme of measures aimed at the marginalised zones, Justice Minister Søren Pape Poulsen told newspaper Berlingske. They exact types of crime to be subjected to the harsher punishments is yet to be confirmed, but will be defined as part of the parliamentary process to establish the new measures, according to the report. The government will not decide which areas are to be subject to ‘double punishment’ for the crimes in question. 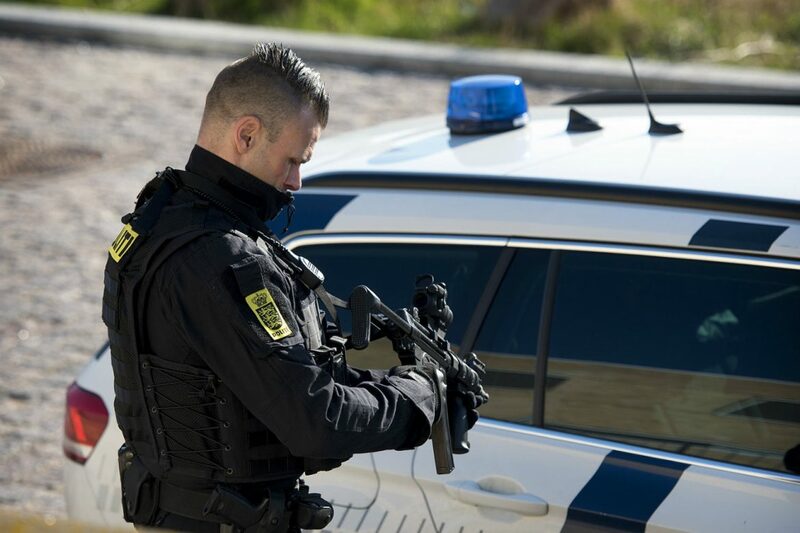 This will be left under the jurisdiction of police chiefs locally, Berlingske reports. But Poulsen told the newspaper that forms of criminality that contributed to ‘parallel societies’ would be targeted by the measure. “Vandalism, theft or threats could be the reason [for stricter punishments]. That means the hammer will fall extra hard in those areas,” he said. Previous Post Previous Post Florida shooter of high school that left 17 murdered reported himself to authorities last November……..
Next Post Next Post US: Feckless superintendent Robert Runcie’s mega salary and flawed rhetoric undermine his credibility on anything, let alone gun control……..